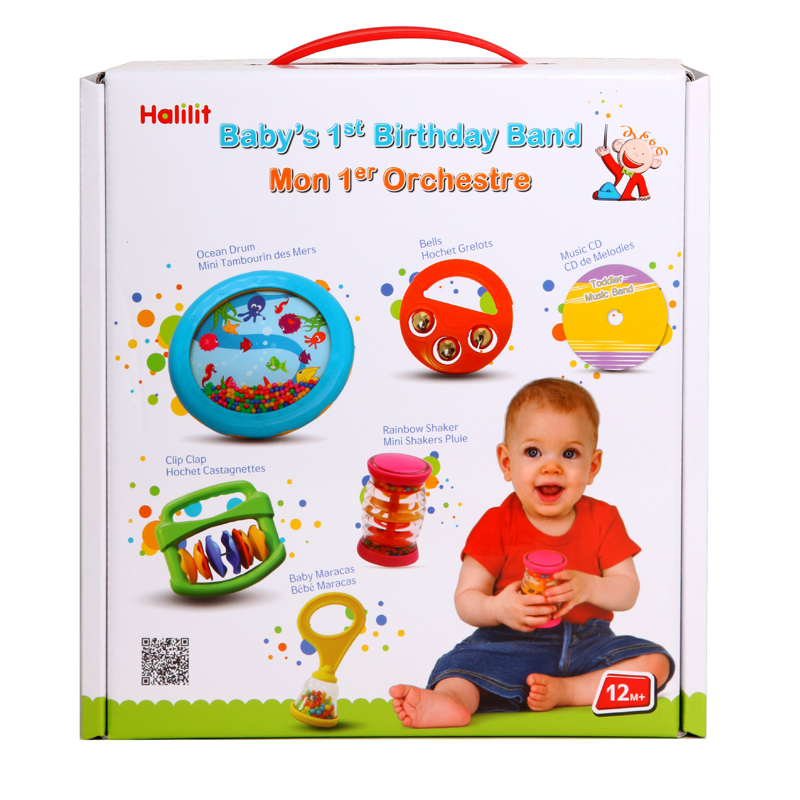 Celebrate your little one's first birthday with a festival of music and rhythm! 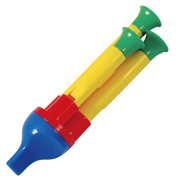 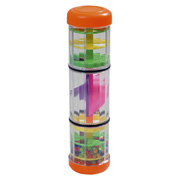 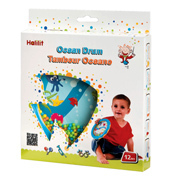 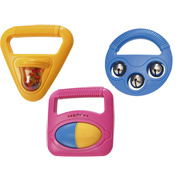 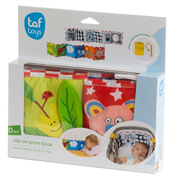 This unique child-friendly set includes the multi-coloured Rainbox Shaker, Baby Maracas, Clip Clap, Bells, and Ocean Drum together with a special CD of great music so everyone can play along. 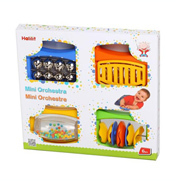 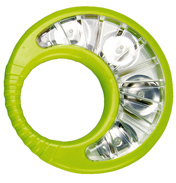 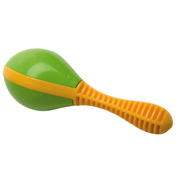 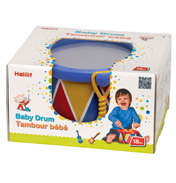 The perfect collection of fun, safe, and fascinating instruments to begin a life-long love of music.